Tips and tricks to earn that first win. 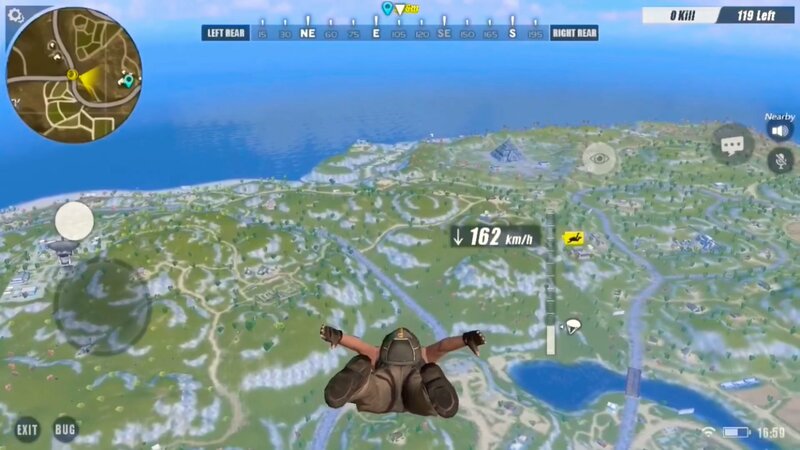 Until the official chinese mobile port for PUBG reaches western shores, Rules of Survival is the closest thing we have to a portable version of Bluehole’s title. 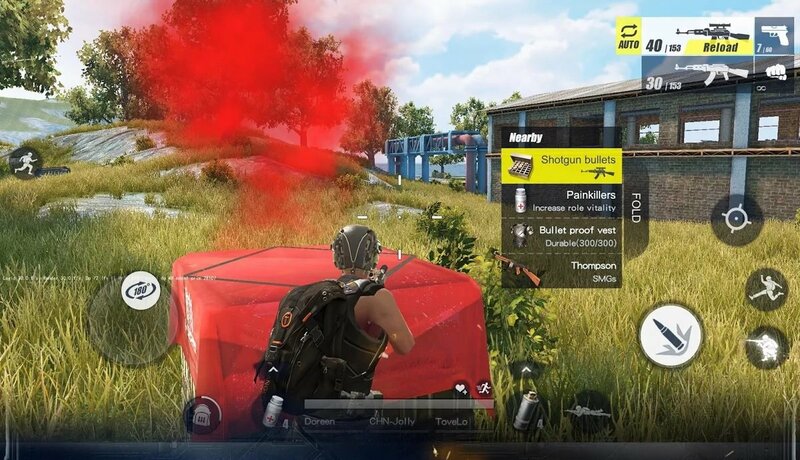 Fortunately for those looking to take part in a tense, fight for a chicken dinner, Rules of Survival is a fairly direct replica of the Battle Royale giant, albeit upping the number of combatants to 120 players. If you’re looking to get involved with some mobile PvP action in Rules of Survival, here’s everything you need to know to earn your first win. When you’re bundled into the plane at the start of the match, the first thing you should do is check your map. You’ll want to watch the plane’s flight path and choose a drop location by marking it on the map. The busier cities and central locations will hold better loot, but almost always attract more players. You’ll have to decide based on your preferred playstyle whether or not you want to go into a hot zone from the start. Once you’ve marked a location, watch the distance counter at the top of the screen until it reaches a minimum so you know that you’re as close as possible. As soon as you see the number begin to creep back up, drop from the plane and head towards your target. Unless you’re aiming to fly a long distance from the flight path, you’ll want to drop as quickly as possible when you get nearby, as whoever lands first will get the best chance of securing a weapon and those crucial, early kills. Landing quickly is vital in popular locations as arriving even just a few seconds behind another player can lead to an early grave. As you’re parachuting down, take the chance to look around you by holding down the Eye button. If you see any other players, make a mental note of which buildings they land at so that you can keep a close eye in that direction once you start looting. If you see someone falling ahead of you to your chosen building, this gives you a good chance to redirect to a safer drop spot. If you’re coming to the Battle Royale genre from other FPS games like Call of Duty, it might seem natural to run into every situation with guns blazing, shooting at any and every enemy you see. While a trigger happy approach can prove successful once you’re a little more experienced, for your early games it’s typically best to play more cautiously. You can make it a long way in the world of Battle Royale by playing stealthily, holding fire and letting the other players whittle down the numbers. Getting into a good position for the circle early and hunkering down in a building or bush can help you catch players as they move in towards you. In fact, it’s often best not to take the shot at all. Until you’ve got some more experience, a good rule of thumb is to not to shoot unless you’re certain you can secure the kill. Holding fire and playing sneakily will easily earn you a top 20 finish, and often get you all the way to the top 10. Only once you’re more comfortable should you move on to hunting down those kills. Remember when we told you to look around you while you’re parachuting? Well that advice doesn’t end once you hit the ground. Many players in Rules of Survival don’t realise that you can use the eye button to watch behind you while running. If you need to cover a good distance, make sure you’re scanning the horizon and your back as you travel. If you’ve spotted a player and need to relocate, this is also a good way to keep an eye on them while you move between cover. Just make sure you also look where you’re going, too! One of the biggest advantages you can give yourself in Rules of Survival is to stick in some headphones and use your ears. It’s easy to hear players coming from a good distance away and prepare your aim accordingly. Footsteps, gunshots and vehicles, you’ll be able to pinpoint it all better with headphones in. We know it’s not always possible to play while using them, but the majority of players won’t be taking advantage of this trick, so be sure to use it when you can. Even if you can’t wear headphones, you can still get the upper hand on your opponent by watching the compass at the top of the screen, whenever a player is running near you, a pair of footsteps will appear there telling you exactly which direction they’re in. If you’re hiding in the building, this is the perfect way to know precisely when they’ll be heading inside. Even if you’re in water, the game will still inform you if someone’s swimming close to your location, so make sure to check the compass often. While it’s usually a good idea to keep yourself inside the game’s play area, moving outside the ring is far from a death sentence. Early on in the game the circle does very little damage and can be mitigated with a few healing items and boosts. Staying outside the ring can let you catch players off guard as very few expect anyone to spend much time there. If you keep your calm you’ll also often be able to catch players desperately running to safety and pick them off right as they reach the edge of the ring. If you’re lucky enough to have found a scope for your weapon, hiding in a bush or by a rock at short to medium distance from the crate is an easy way to rack up kills. Wait for players to reach the crate and distract themselves in a menu before you fire. You can often net 2-3 kills in this manner, before hopping over to snaffle that tasty loot yourself. Just don’t spend too long by the box or corpses or you’ll quickly find yourself receiving a taste of your own medicine. 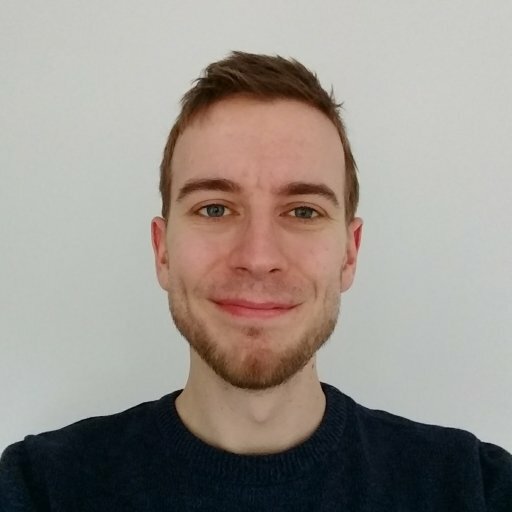 Headshots are deadly in Rules of Survival, so it’s important to make it as difficult as possible for your opponent to land the shot. We don’t mean you should be sprinting around at all times, but instead makes sure you’re constantly shuffling your position, even if it’s just a few feet. You never know when someone’s got their sights trained in on you, so keep shuffling when possible to make their job as difficult as possible. Of course, this doesn’t apply when hiding in a bush or trying to remain completely hidden and silent.